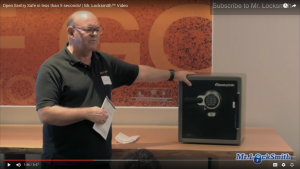 Sentry Safes is the largest manufacturer of Safes in North America and this is the first of many “How to Open Sentry Safes Videos” to help the Beginner and Professional Locksmiths. 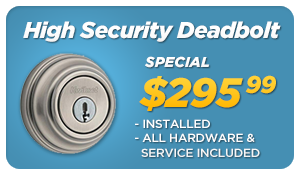 Many locksmiths have turned down opening Sentry Safes becasue of lack of knowledge, education or information. 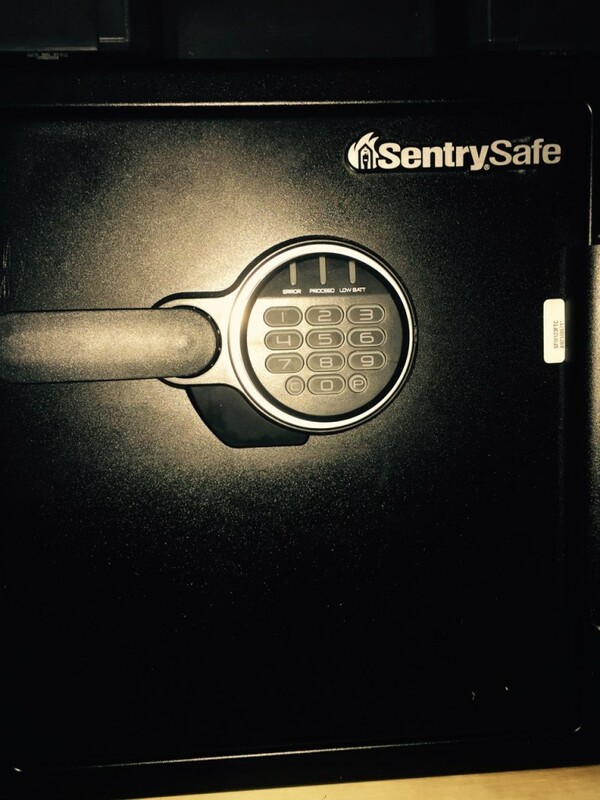 Locksmiths typically can charge $150-$250+ to open Sentry Safes and more for after hours emergency service. The two Sentry Safes demonstrated on the training video is model SFW123FTC and DSW3607 / DS3607. These two model types are the most common safes I open weekly. 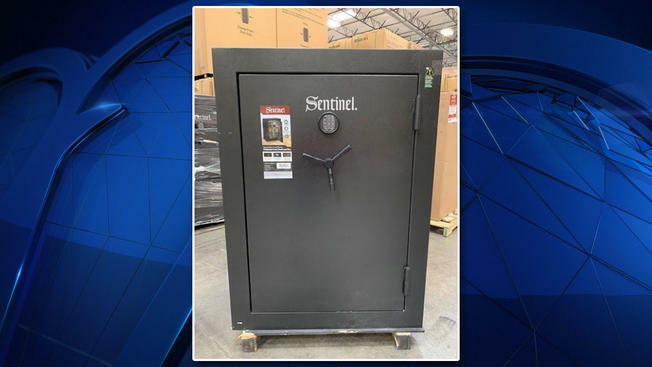 Also, included in this training video at no extra charge is the Sentry Safe Model DSW3607 / DS3607 two (2) Bolt Fire Resistant Safe because the safe is similar the the Sentry Safe “S” 123 Series. 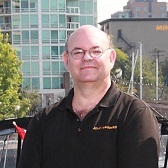 However, the DSW3607 / DS3607 requires different methods to open. Beginners and professional locksmiths sometimes confuse these two different models of Sentry Safes, the “S” 123 Series 4 bolt and the DSW 2 bolt electronic safes. 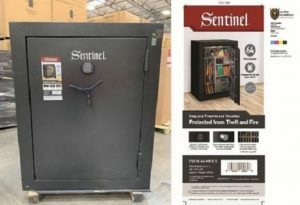 This new video“How to Open Sentry Electronic Safes Models “S” Series 123 Four (4) Bolt Fire Resistant Safes.” is how to trouble shoot and open the most common problems of the most poplular new Sentry Safe Electronic Fire Safes. COMING SOON TO THE “HOW TO OPEN SENTRY SAFE VIDEOS SERIES” WILL INCLUDE THE FOLLOWING SAFES: Digital Hotel Safe, Quick Access Pistol Safe, Card Swipe Safe, V360, ES, OS Series Safes and many, many more. 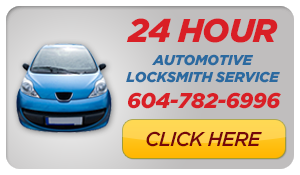 If you are locked out or your Sentry Safe or any safe call Mr. Locksmith at 604-259-2953.